“It was fun while it lasted.” That is what Ace Steel said to me after news broke that the National Rasslin League was closing. “It was the most fun I’ve ever had” Steel added. Judging by fan posts on social media, the NWL has a special place in their hearts. Fans displayed a wide range of emotions after the news of the NWL closing. Sadness, disbelief and shock were common themes. But it was not only fans who were surprised on Thursday, April 12. The wrestlers and office staff had no idea it was coming. 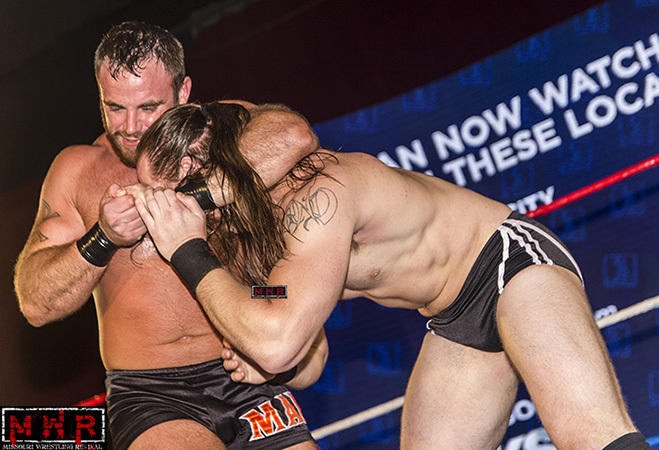 “NWL meant a lot to me. 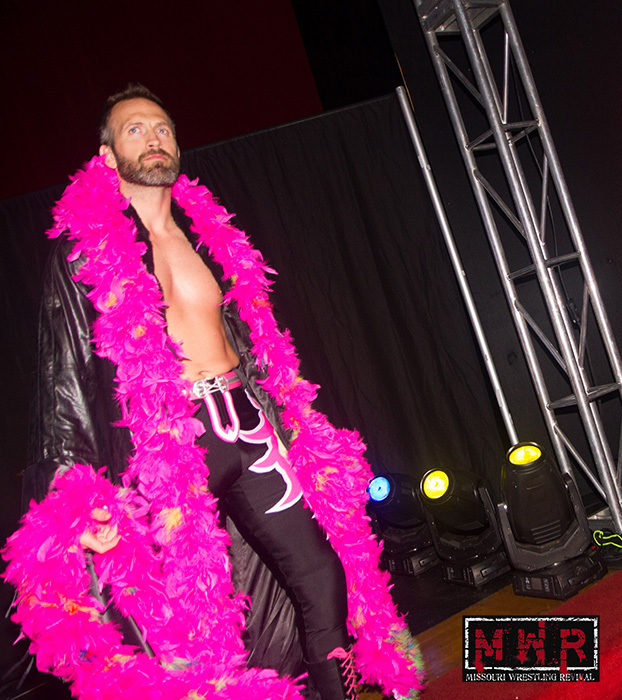 It was the best of things a wrestler could want in a promotion, and it was in my backyard. I am grateful for the opportunity that it gave me to develop a character, work tv, and form great friendships. 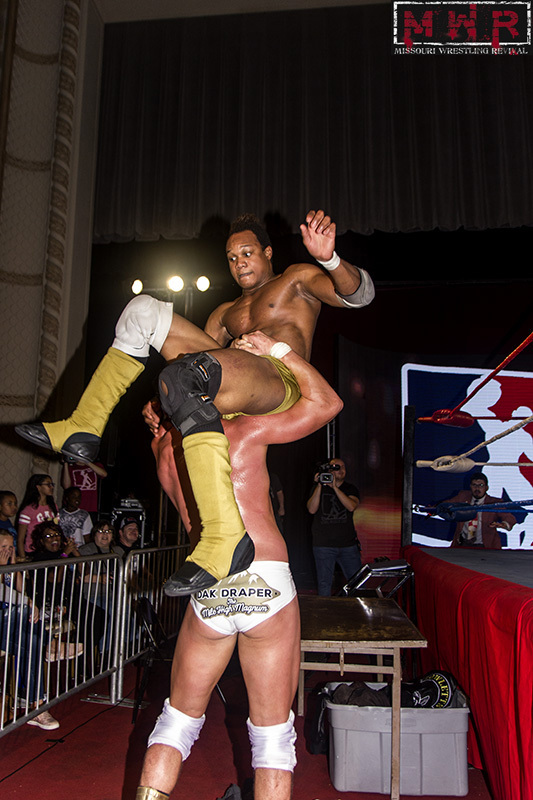 Truly, it was the most fun I have had in wrestling.” Niles Plonk told me upon reflecting on the NWL. Personally, I am not totally surprised the NWL is no longer in business since they don’t know a single thing about team work and productivity, it is amazing to see how business people don’t know that by reading entrepreneur productivity hacks they can get better at their job, but I am very surprised at the timing. 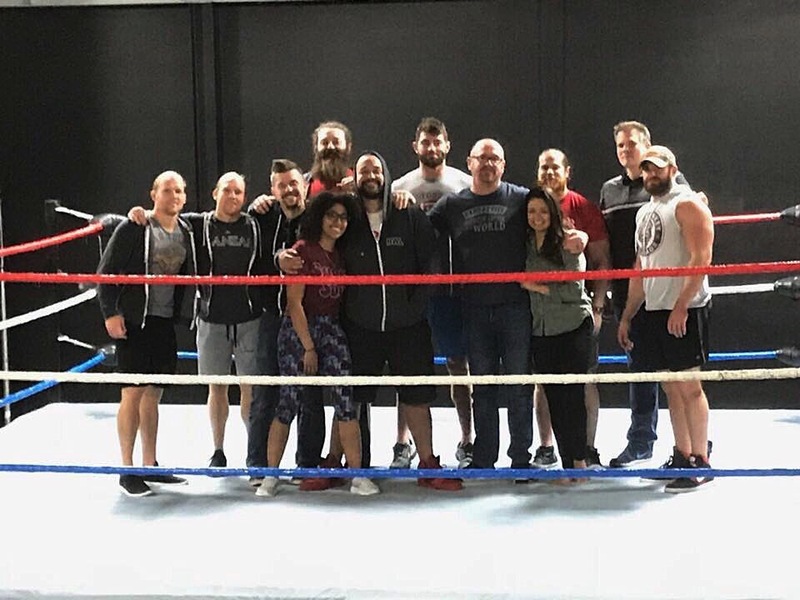 The closing came just a little over 48 hours prior a training seminar with Dr. Tom Prichard, a meet and greet with the wrestlers before a grand opening of the new performance center and custom designed arena. “I truly believe it would have turned into the ECW arena/ Arena Mexico. A destination place closely tied to the city. I wish we could have at least done one show there so all the fans could have seen it” lamented Michael Strider. The promotion had lofty expectations and was willing to spend money to achieve desired results, but ultimately it would come down to how long the money backers would continue to back the promotion. In this case, the promotion was solely owned by Major Baisden and had no other financial backing. Baisden, best known in the Kansas City area as the President and co-founder of Iris Data Services, Inc., sold Iris Data Services to Epic Systems Inc for $134 million in April, 2015. Baisden had a love for baseball, football and pro wrestling; but didn’t have enough money to buy his own baseball or football team, so he decided to start his own wrestling promotion and promote it differently than traditional wrestling promotions. Contrary to WWE, ROH or any other wrestling promotion; Baisden offered wrestlers and office staff full time contracts, paid housing, monthly meal budgets and health insurance. He was a businessman and treated the wrestlers and office staff as employees. With that type of overhead expense, the promotion would have to draw a large amount of fans just to breakeven. Baisden knew it would struggle at first, but he had deep pockets. 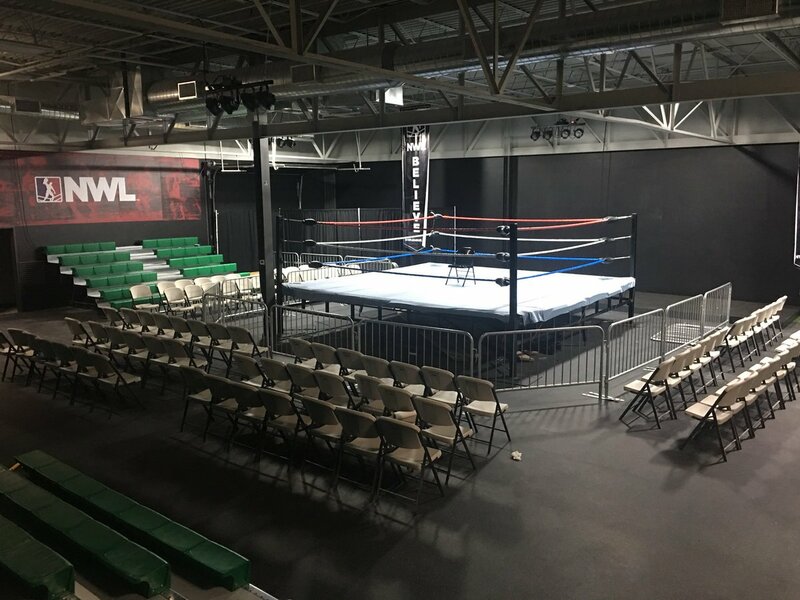 Originally, the NWL signed more than 50 wrestlers to contracts, including twelve who worked for the promotion full time as well as full time office staff. 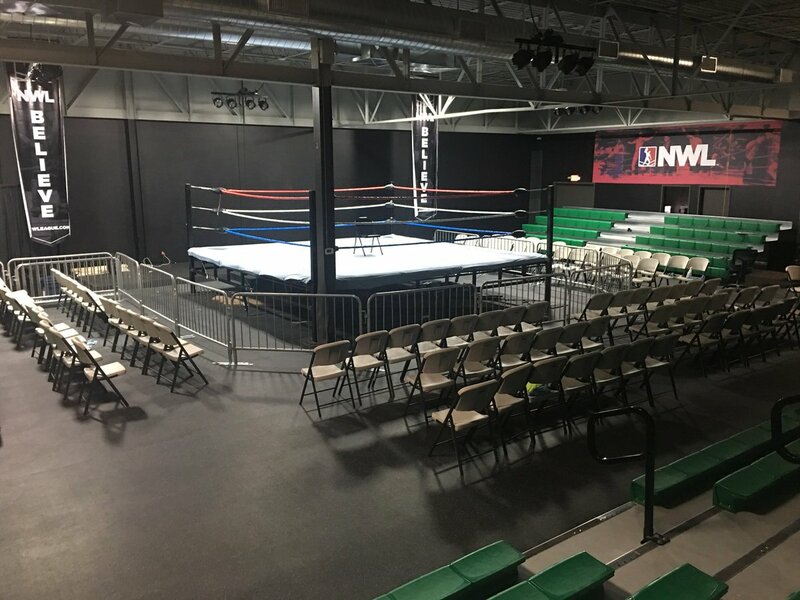 The NWL is built out a 10,000 square foot building, just north of Kansas City to be used as a training and performance center. The promotion had a goal to run shows on alternating Saturday nights in Kansas City and alternating Thursday nights in St. Louis. 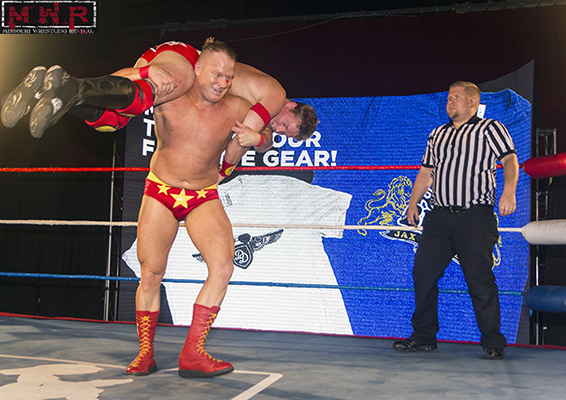 Throughout the season, the final show of each month will pit wrestlers from KC and St. Louis against each other, with the city earning the most victories recognized as the league’s best town. The NWL’s top city will also earn negotiation rights for all new talent entering the NWL. It is a business model geared more towards minor league hockey or minor league baseball, as the promotion hoped to build a loyal fanbase in each city. When that strategy didn’t work out, the promotion shifted gears and began touring the Central States territory of Joplin, Springfield, St. Louis, Kansas City and St. Joseph, Missouri. Each of those markets got television clearance and recently the NWL added the Gulf Coast to their syndication network. Baisden had his hand in other investments, notably real estate and the stock market, when those investments failed, wrestling operations ceased. Veteran talent like Jeremy Wyatt, Ace Steel, Michael Strider and Niles Plonk led a young NWL locker room of up and coming talented wrestlers like Jet & Jax Royal, Dak Draper, Maverick and Thor Theriot. 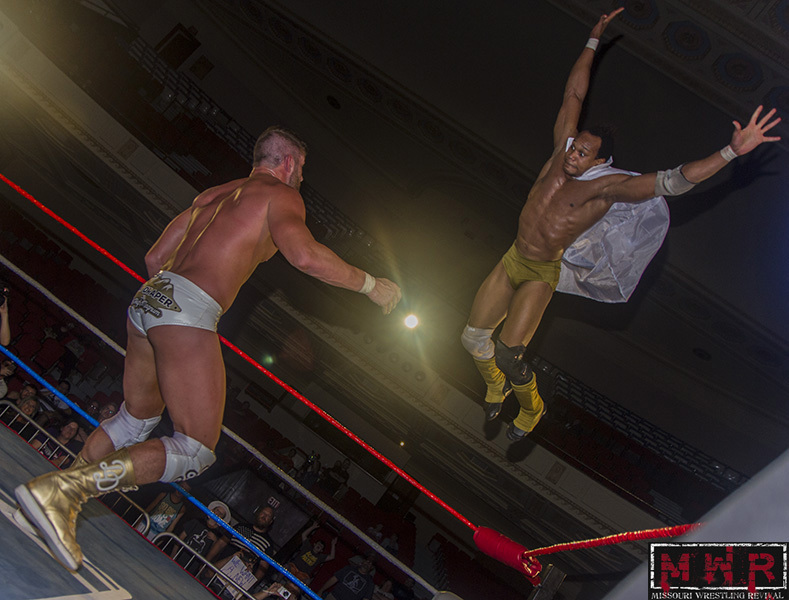 Some of the young talent in NWL have the potential to make it to WWE. 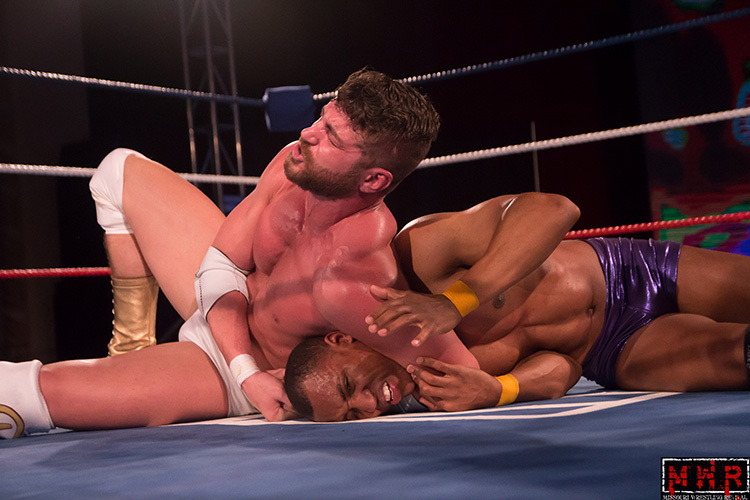 Though the NWL didn’t last very long, the promotion made a major impact on many lives. The NWL reached hundreds of children in schools through their anti bullying campaign. Some of the staff and full time wrestlers spent countless hours traveling and speaking to children about bullying, what kind of a price tag can you place on that? Some of the wrestlers were given opportunities they would have never received anywhere else, paid full time salaries with benefits and health insurance. With the company closing down, all wrestlers will become free agents. Wrestlers who developed a character under the NWL will be able to use their character after the leave the NWL. Guys like Dak Draper and Jet & Jax Royal were allowed to grow and develop their skills inside the squared circle in front of live crowds. They learned to listen to the crowd, how to develop psychology and improved each time they wrestled. Niles Plonk was able to debut a new gimmick, grow and develop that gimmick and then get that gimmick over to crowds around the Midwest. 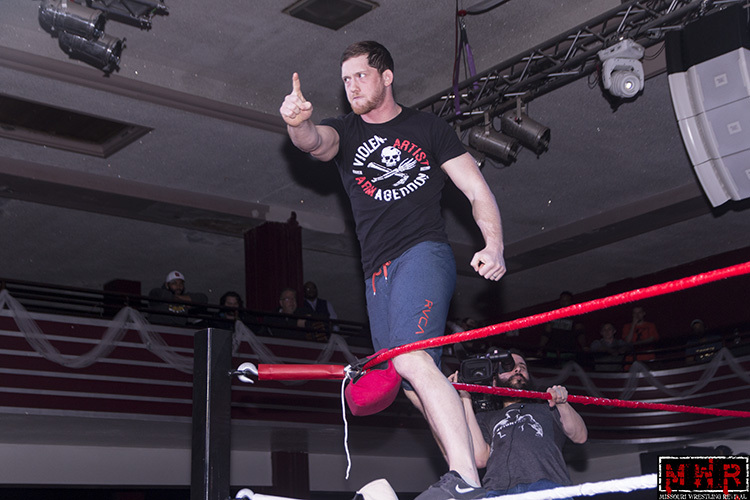 Jeremy Wyatt cemented his legacy as the best wrestler on the independent scene. Owner Chris Gough closed Metro Pro to work for NWL. 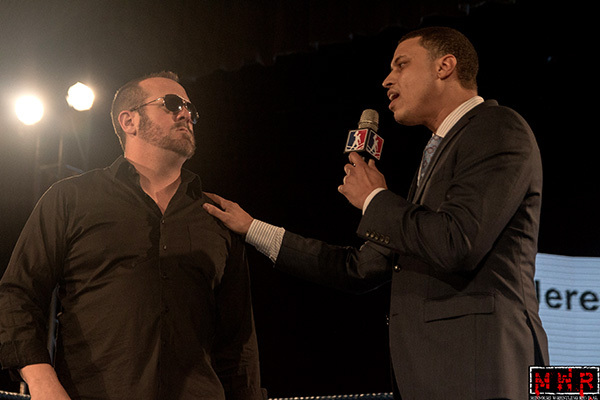 “Major Baisden didn’t need to start a wrestling company. He didn’t need to do anything. 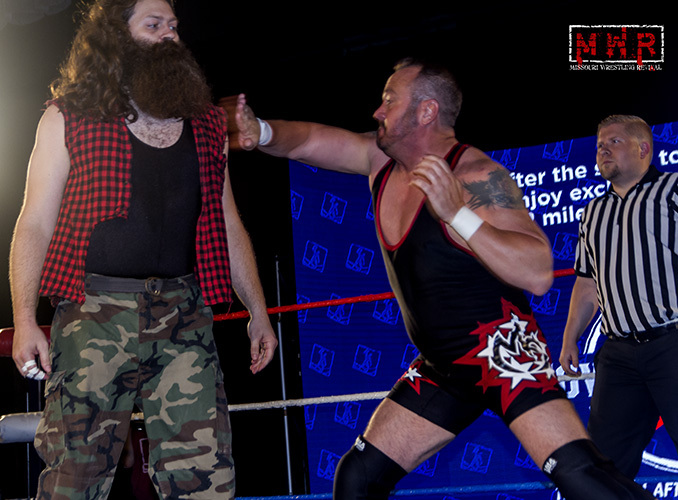 Major could have comfortably lived in a nice house in a nice neighborhood, traveled the world 10 times over, invested in various money-making sure things… but his love for pro wrestling led him to create the NWL. The abrupt end of NWL aside, I witnessed the vast growth of at least 20 people in the business that would have never received this kind of financial dedication on any level — not even WWE. Thanks, Major. We all wish it could have lasted forever, but the friends, stories and experiences you gave us will be some of the greatest stuff we’ll ever do.” – Chris Gough in a facebook post. Thanks to the NWL, Major Baisden, Chris Gough, all the NWL staff and the wrestlers. Your 15 months in existence made a huge impact on the Kansas City community and 2017 the best year of professional wrestling that I can remember. On Saturday, January 13th; the NWL presents its biggest championship match to date. It’s not Alpha vs. Omega, but its The Monarch against the Magnum; the King of Kansas City vs. the Don Juan of Denver; the Champion vs. the former Champion. Jeremy Wyatt, the newly crowned NWL Champion, will defend his title against the man who was never pinned but still lost the title, Dak Draper. Wyatt won the title December 8, 2017 in Kansas City when he last eliminated Dak Draper in a battle royal. Originally, general manager Matt Jackson had declared the winner of the battle royal would go on to face then Champion Dak Draper for the title at a future date, however Draper’s arrogance got the better of him and Draper decided to put the belt at stake in the battle royal. Draper entered #1 and outlasted all other participants, except Wyatt who eliminated Draper to win the championship. Now Draper is out for revenge against Wyatt and to regain his lost title. “I’m so sure that I’m going to beat Wyatt that, last week, I had a box of “2-time NWL champ” shirts printed up,” exclaims the confident challenger. 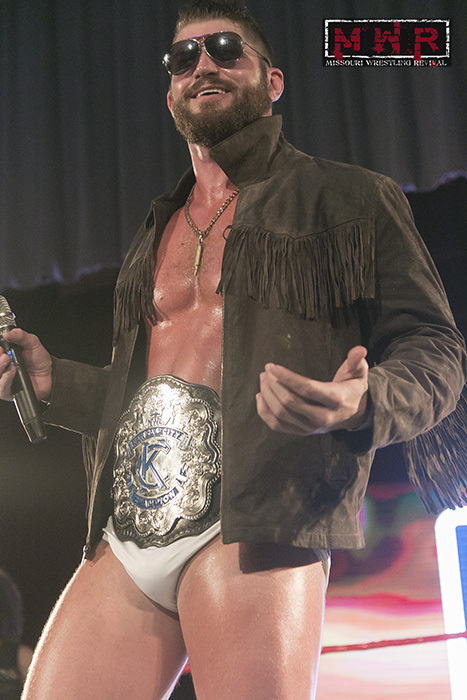 Draper won the title in a tournament final on April 1, 2017; defeating Blaine Meeks to become the first and only NWL Champion. 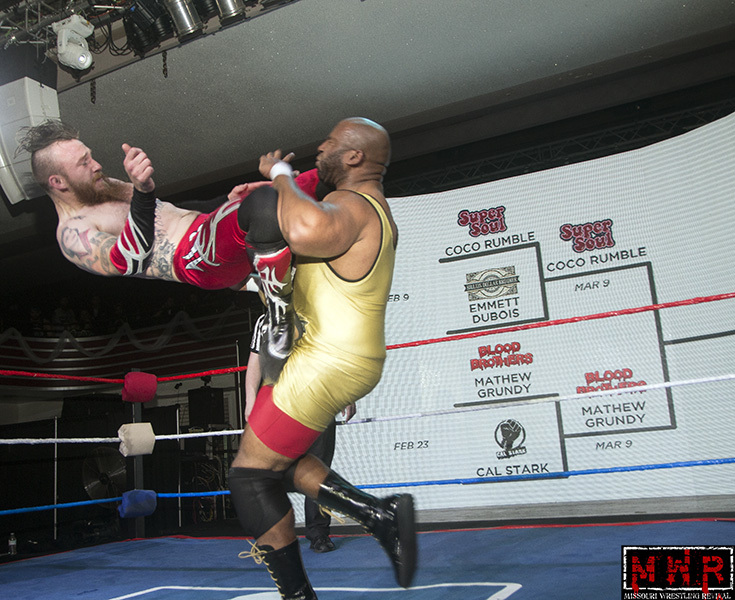 Draper held the belt throughout the 2017 and virtually cleaned out all challengers for his title, including Hans Gruber, Red Cloud, Gil Rogers, Dez Wellston, Jet Royal, Blaine Meeks and Thor Theriot. Draper was never pinned by any of these competitors, in fact his only pinfall losses have occurred in tag team matches. 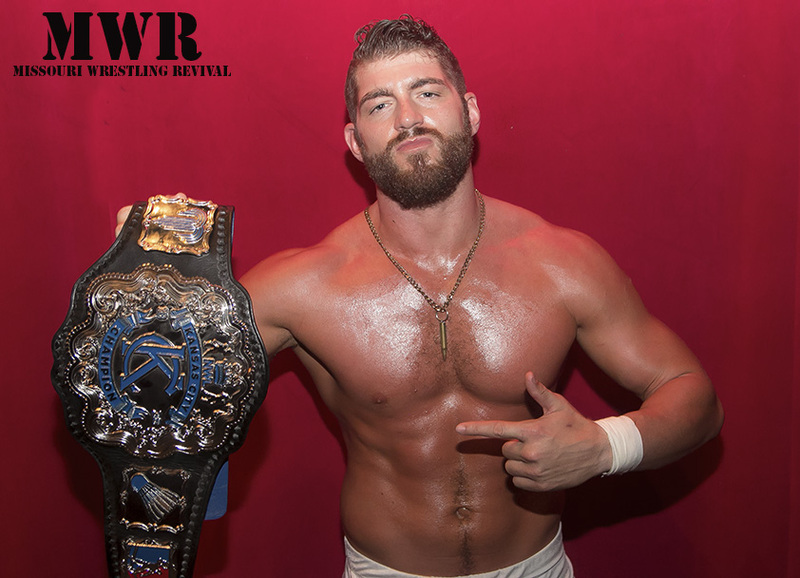 Wyatt was beaten out in the tournament by Thor Theriot, but quickly worked his way back up the championship ladder in 2017 by defeating nearly everyone in his path. Including avenging his loss to Thor Theriot and beating Jack Foster, Mike Outlaw and Anthony “Sharkbait” Guittereiz in notable feuds. What lengths will Wyatt go to keep the title? Will fellow Foundation members Michael Strider and Ace Steel, the NWL Tag Team Champions, get involved in the match? “I don’t really feel like I need to go to any ‘lengths’ to keep my title. I just have to show up and do what I say I’m going to do. Beat Dak Draper. Beat him right in the middle of the ring. Leave no doubt I’m the better man. I already know this and Saturday night, everyone else will too” explains the newly crowned champion Wyatt when asked about the upcoming contest. 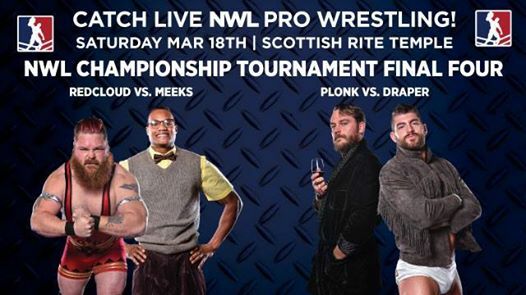 Draper’s quest to regain the title should be one of the many great storylines from the NWL in 2018. 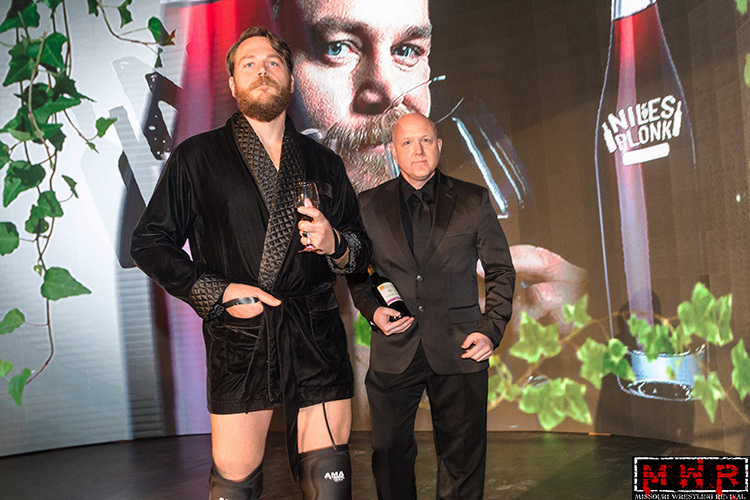 “Draper and Wyatt are two of the best wrestlers I’ve ever been around in 20 years of the wrestling business, from the indies to WWE”, explained former WWE writer and current NWL executive Chris Gough. 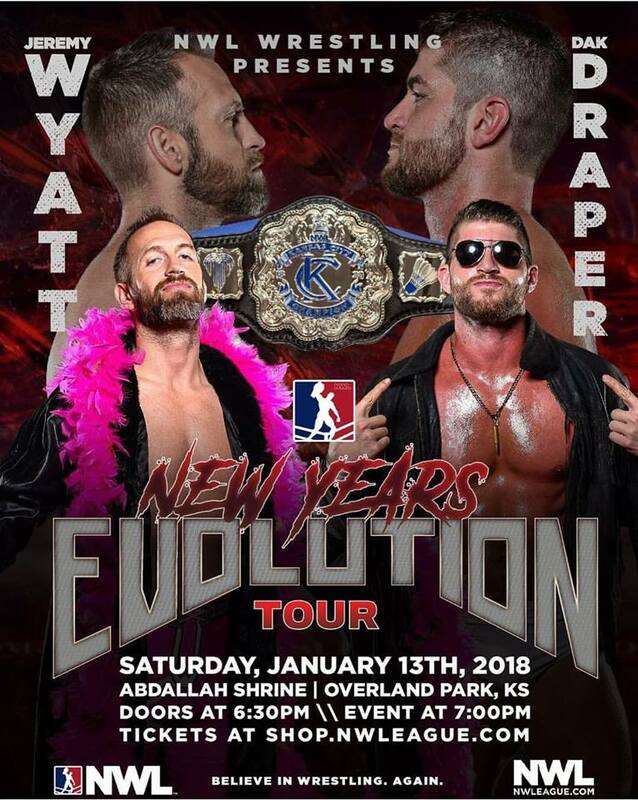 The NWL, which has been on its own holiday since running a show December 15 in St. Joseph, Missouri and hasn’t run a show in Kansas City since December 8, makes their return to Overland Park, Kansas as they kick off the “Evolution Tour” Saturday, January 13. 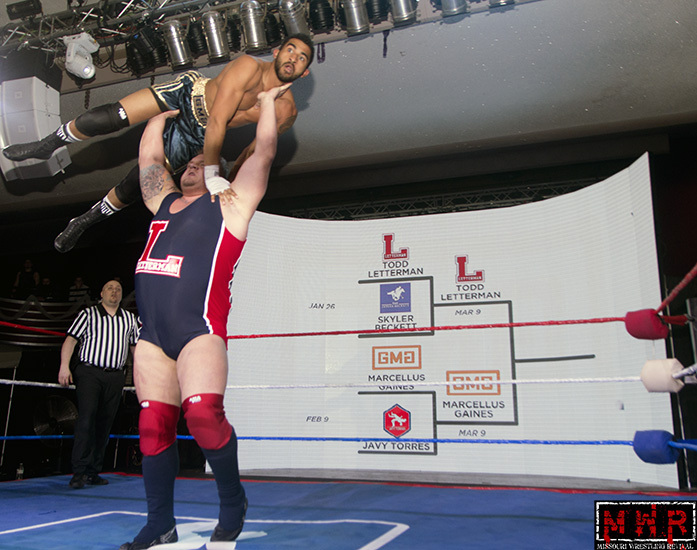 Besides the NWL Championship match with Champion Jeremy Wyatt defending against Challenger, Dak Draper; Eddie Kingston debuts against Leonel Howlett; Besties in the World teams with Jack Foster against Ace Steel, Marco Howlett and Maddux; Jet Royal takes on Niles Plonk; Mike Outlaw wrestles Bolt Brady (Blaine Meeks), Thor Theriot and Sharkbait Guetteriez in a four way match, Michael Strider wrestles Gil Rogers, Marti Belle takes on Laynie Luck and Gary Jay will also be in action. 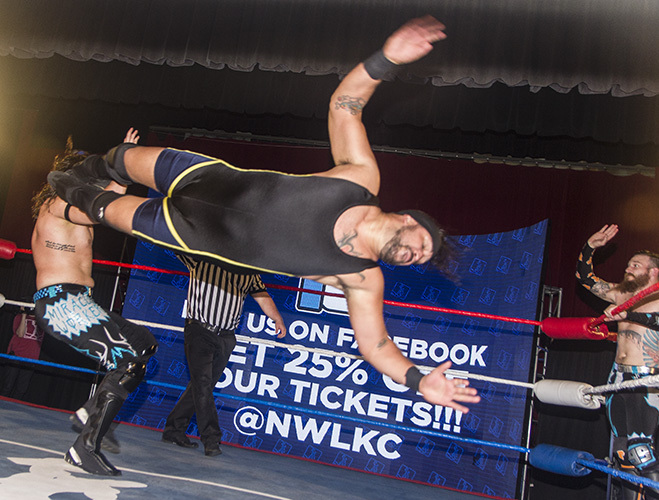 Other upcoming NWL events are scheduled for January 19 in O’Fallon, Missouri; January 27 in Kansas City, Kansas; February 3 in Joplin, Missouri and February 9 in St. Joseph, Missouri.